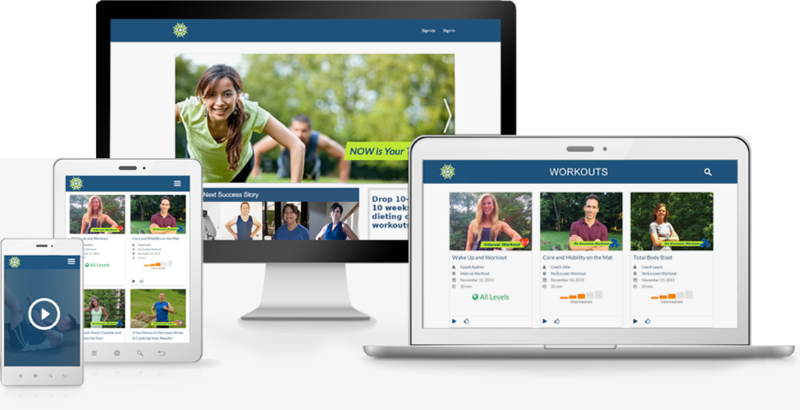 62 Live workouts per week and 7500+ recorded workouts for you to choose from. Plans from $25 a month. Live and recorded workouts without leaving home. Easy to cancel.